November 3, 2016 Archives - Clarksville Sports Network - Clarksville Tennessee's most trusted source for sports, including Austin Peay State University. Clarksville, TN – Austin Peay State University men’s basketball team will bring the exhibition season to a close when it hosts Sewanee, 7:00pm, Friday in the Dunn Center. 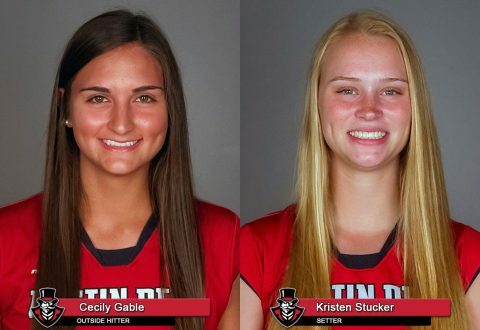 Greenwood, IN – Austin Peay State University sophomore outside hitter Cecily Gable and sophomore setter Kristen Stucker have been named to the College Sports Information Directors of America (CoSIDA) Academic All-District™ 3 Volleyball team, Thursday, which recognizes the nation’s top student-athletes for their combined performances athletically and in the classroom. 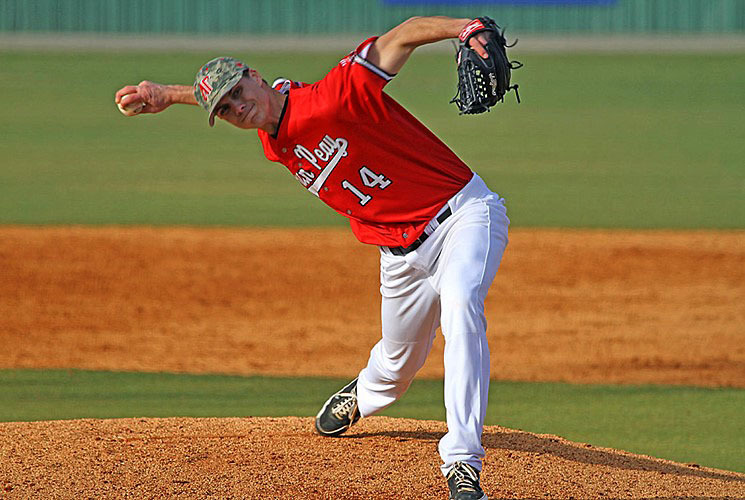 First-team Academic All-District™ honorees advance to the CoSIDA Academic All-America® Team ballot, where first-, second- and third-team All-America honorees will be selected later this month. 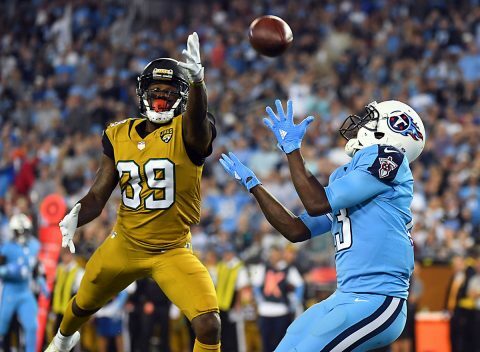 Nashville, TN – This week the Tennessee Titans (4-4) begin the second half of their season with a trip to take on the San Diego Chargers (3-5). Kickoff at Qualcomm Stadium (capacity 70,000) is scheduled for 3:25pm CST/1:25pm PST on Sunday, November 6th. If the Titans can find a way to win in San Diego, where success has eluded the franchise since 1990, they would own four wins over a five-game span. The last time they could lay claim to such a run was 2010. Scottsdale, AZ – Austin Peay State University baseball alumnus Tyler Rogers has been named to the Arizona Fall League Fall Star Game, Major League Baseball announced earlier this week. 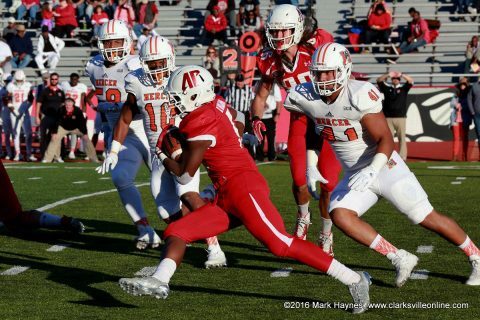 Clarksville, TN – The Austin Peay State football team heads back to Fortera Stadium for the first game in a two-game home stand to close out Ohio Valley Conference play in 2016 with kickoff against Tennessee State slated for 4:00pm Saturday. 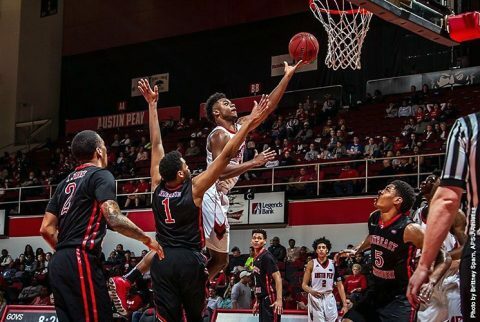 Austin Peay is 0-8 overall and 0-6 in the OVC after a 41-21 loss on the road at Southeast Missouri in their last game.